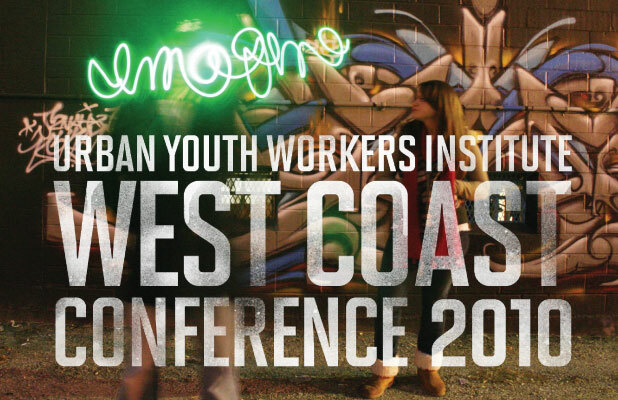 We have the awesome privilege of spending next week with urban youth workers from all over the country. This is a unique and amazing tribe of people. If you work with urban youth I’d like to invite you to join us for a week of training, rest, and fun. We’re leading two workshops at the conference this year on developing healing communities and current behavioral trends for at-risk youth.